You have questions about the High Holidays, My Jewish Learning has answers. The Torah places a high value on self-love. That means practicing self-forgiveness, too. Why Do We Need Both Oral and Written Law? A video for Parashat Re'eh. How to make your wedding both authentically Jewish and personally meaningful. A video for Parashat Devarim. The Krakow Jewish Culture Festival, best known for its music, steps up its culinary game. What Is Sinat Chinam, or Baseless Hatred? For Tisha B'Av, a look at the common explanation for the Temple's demise. 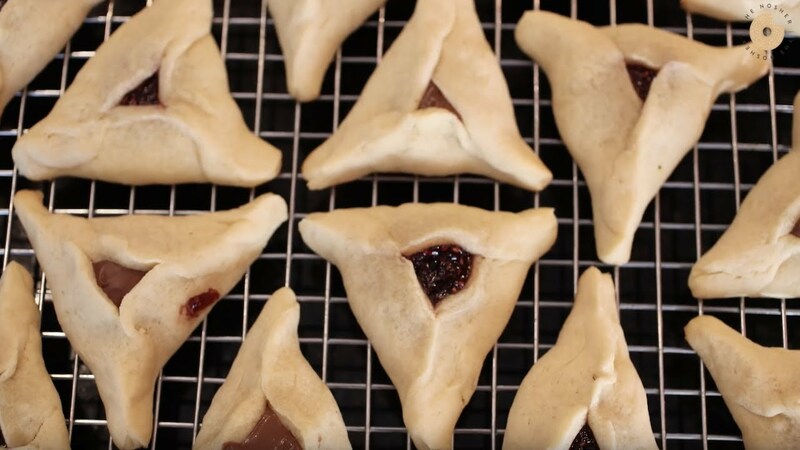 From hamantaschen to the Megillah, what you need to know about this holiday that falls on March 1.